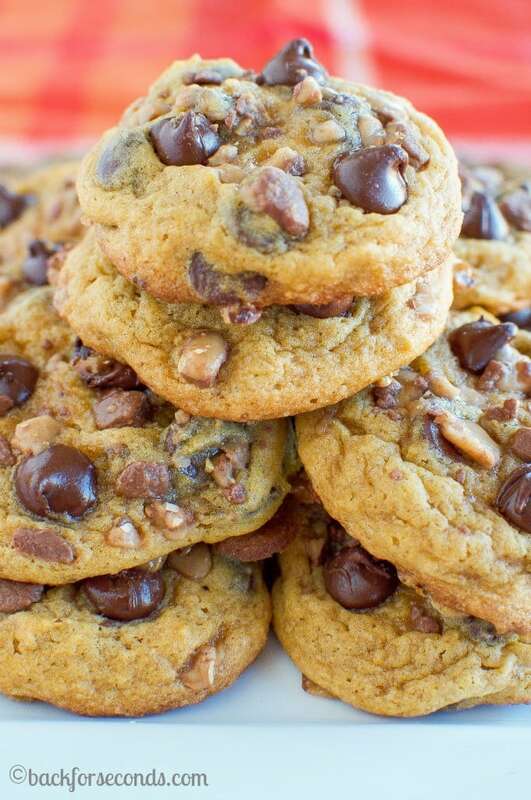 These are the BEST Pumpkin Chocolate Chip Cookies ever! I promise! They are soft and chewy – not cakey like so many other recipes. You will LOVE these! I did it! I made an amazing pumpkin cookie that is NOT at all cakey! 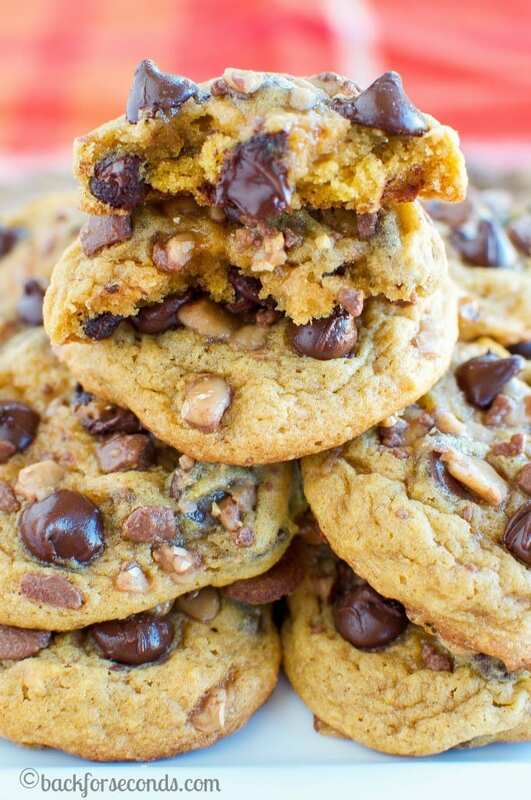 These are chewy and soft and are loaded with pumpkin, chocolate chips, and toffee! 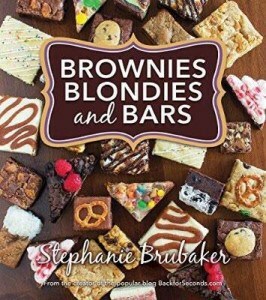 These need to go on your must-make list! I’m almost embarrassed to tell you how quickly these cookies were eaten in my house. Although, with our growing family of 6 (almost 7!!!) people, nothing ever lasts too long anymore. Uhhhhhh, 2 days ago, and it’s all gone now. Oops. Mmm so these aren’t cakey? I’m intrigued! 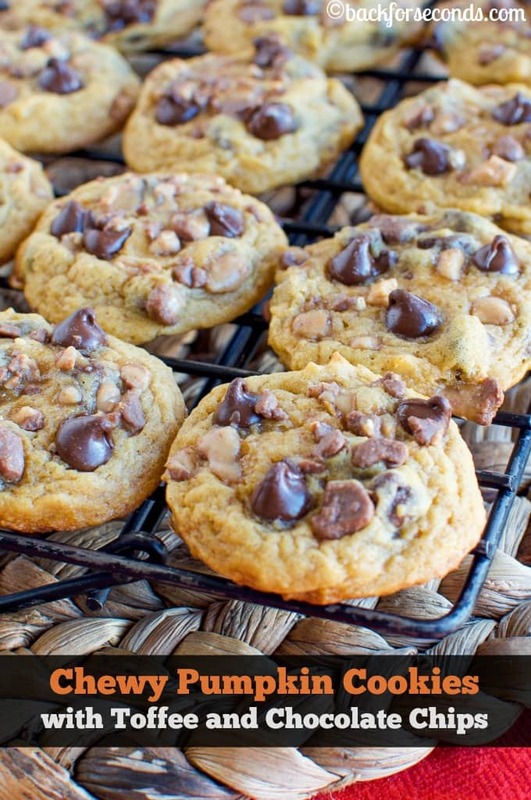 These cookies look absolutely delicious!